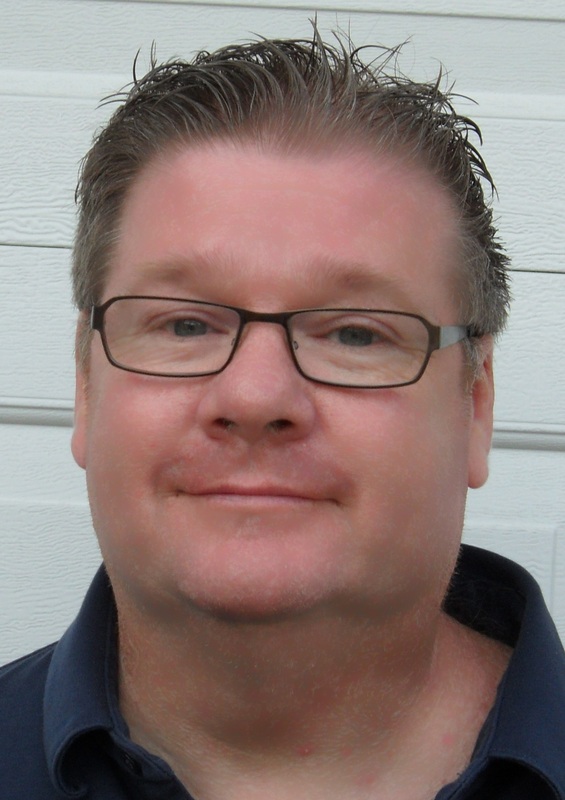 ProModel friends and associates, last October 12 we lost a dear friend, Rob Bateman and it is very hard to believe that a year has already passed. Coincidentally, just a few days before the loss of our colleague, on October 6, 2015, the first ever ‘Rob Bateman’ award was delivered in the city of Joao Pessoa (north east coast of Brazil). 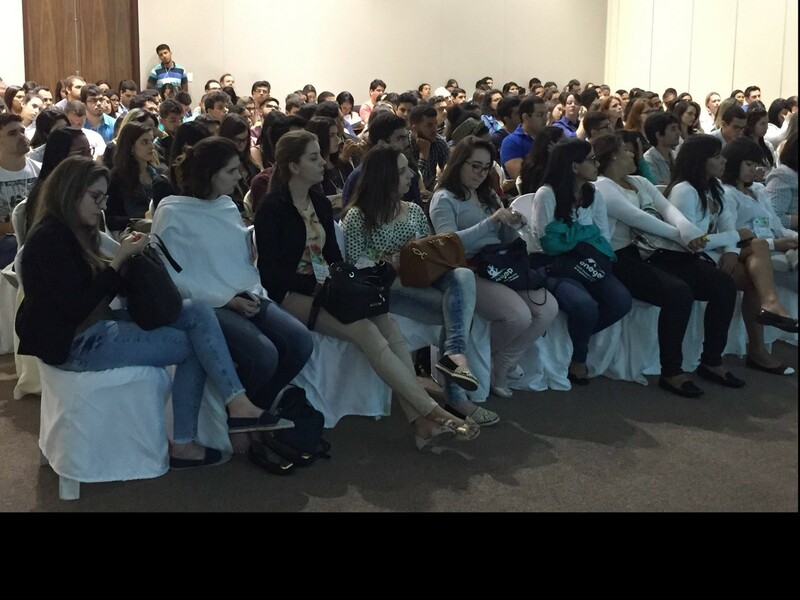 Here is the web site of the event: http://www.abepro.org.br/enegep/2016/index.asp. 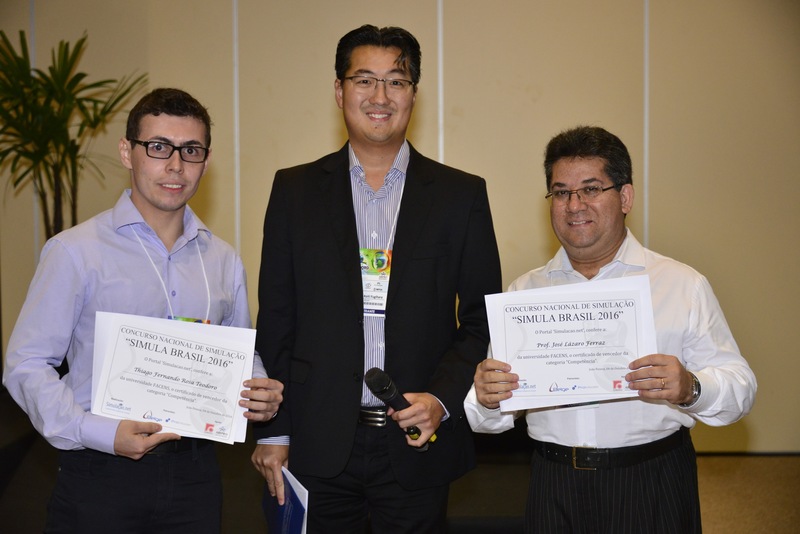 The Simula Brazil is a national award for simulation systems, organized and hosted by the portal “www.simulacao.net” which is sponsored by the Belge Consulting (www.belge.com.br). The award has institutional support of ABEPRO (www.abepro.org.br) and SOBRAPO (www.sobrapo.org.br) and is linked to the National Production Engineering Meeting (ENEGEP). We hope that this award in some small way pays tribute to our friend Rob Bateman. Alain de Norman & Belge team. This post was originally published by Christine Slocumb on the Clarity Quest Marketing blog and has been re-posted with permission. As the President of one of the top healthcare marketing agencies, I’m continually fascinated at the wide array of technologies emerging in the space. Every week we get lead calls from companies with new products or services addressing pressing healthcare technology issues. Here are some of the trends we hear lots of buzz around in 2016. Health systems are getting more sophisticated at understanding their current state using descriptive analytics of their data, however, knowing what’s going right or wrong is only a small step in fixing the issues. Now companies offer predictive and even prescriptive analytics to forecast the future and to offer corrective suggestions. 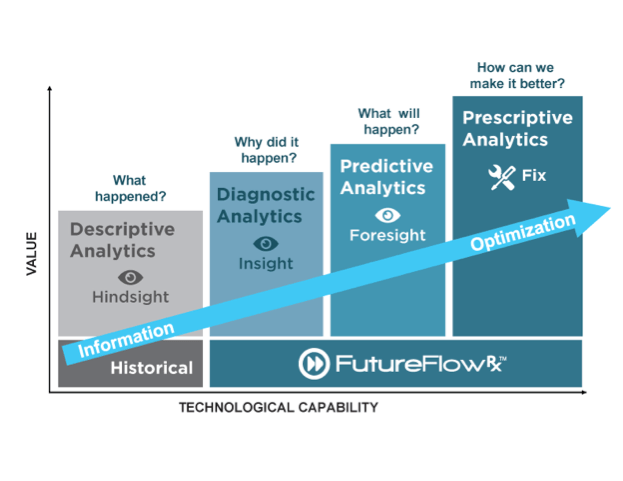 One example is FutureFlow Rx by ProModel, which not only predicts patient flow across a health system, but also gives corrective actions and likely outcomes for each. Whether it’s moving DICOM images from one system to another or migrating from one EHR system to another, tools to transfer data are here to stay. Connecting records and information systems is still in its infancy. 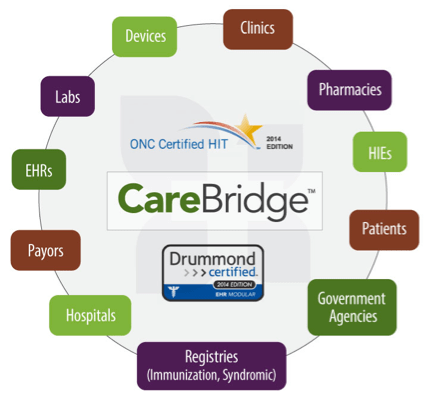 We’re seeing more and more demand for tools that provide interfaces, such as eMedApps’ Care Connectivity Platform™, which maintains continuity and uptime while establishing bridges. Epic, Allscripts, and the other big EHR dogs have trouble breaking into specialty areas such as dermatology, ENT and more notably behavioral health. Smaller companies, such as Logik Solutions, which sells billing software for behavioral health, are growing by selling into practices in specialty areas. IBM bought Merge; Fuji acquired TeraMedica; and Hitachi left the VNA business. PACS is a tough replacement sale and vendor neutral archives are often seen as a “nice to have” versus a “must have”. Expect to see more shakeout and consolidation in this area. Clinicians need a better way to understand which drugs are covered under specific payer plans, at what levels, and if policies and restrictions are attached to a drug. Payers need to keep costs under control. Pharmaceutical companies want to promote their drugs as quickly and efficiently as possible. Expect to see systems such as MMIT’s Mobile Search Formulary App that offer an accurate display of drug coverage to all parties by validating data from multiple payer and pharma sources. 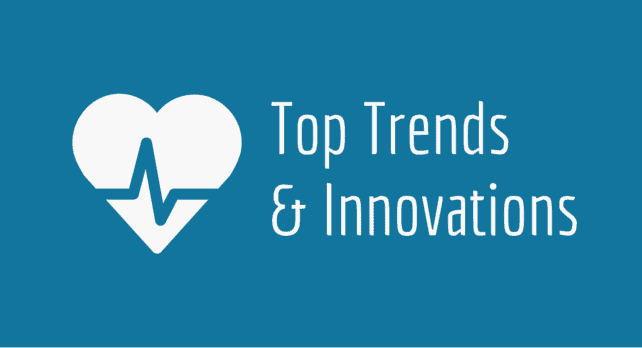 No doubt these are exciting times for health IT. Stay tuned for our next post on this topic after HIMSS 2017. Chris is the founder and president of Clarity Quest Marketing, where she leads a talented group of marketers and designers helping healthcare and technology companies achieve marketing and business goals. 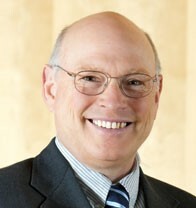 To learn more about Chris’ experiences and qualifications, visit our Meet Our Executive Team page. The ProModel family would like to wish everyone a very joyous holiday season! We thank you for all your support and business this past year and we look forward to helping you meet or exceed your performance goals in 2016! As most of you know, we have an extraordinary team of consultants, software developers, and technical support always available to help your organization meet the next business challenge. Looking ahead to 2016, we anticipate another exciting year as we plan to launch new products and expand our current solutions. Thank you, and I wish you and your families a Happy Holiday and a joyful New Year. The ProModel family would like to wish everyone a very joyous holiday season and a prosperous 2015! We thank you for all your support and business this past year. As always, our goal is to help you meet or exceed your performance goals. We hope that our people and solutions were able to assist you in that endeavor this past year. 2014 was a busy year for ProModel filled with exciting new products like Process Simulator Pro, revamped new releases of ProModel, MedModel and Enterprise Portfolio Simulator, and of course our custom solutions designed for a host of clients across all industries. As most of you know, we have an extraordinary team of consultants and software developers always available to help your organization meet the next business challenge. Looking ahead, 2015 is shaping up to be another BIG year here at ProModel as we continue to develop new products including Healthcare solutions and other business improvement tools. 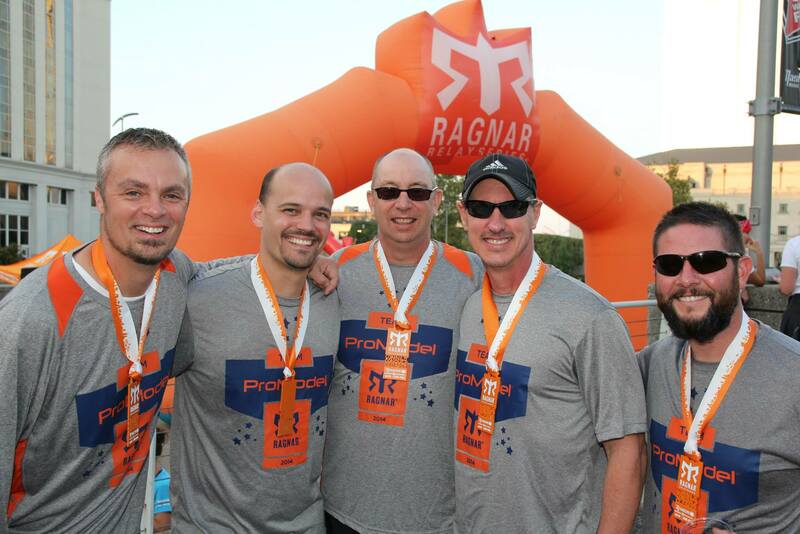 Team ProModel Conquers Ragnar Once Again! Then you get more information like, “you’ll have to run about 15-18 miles tops. 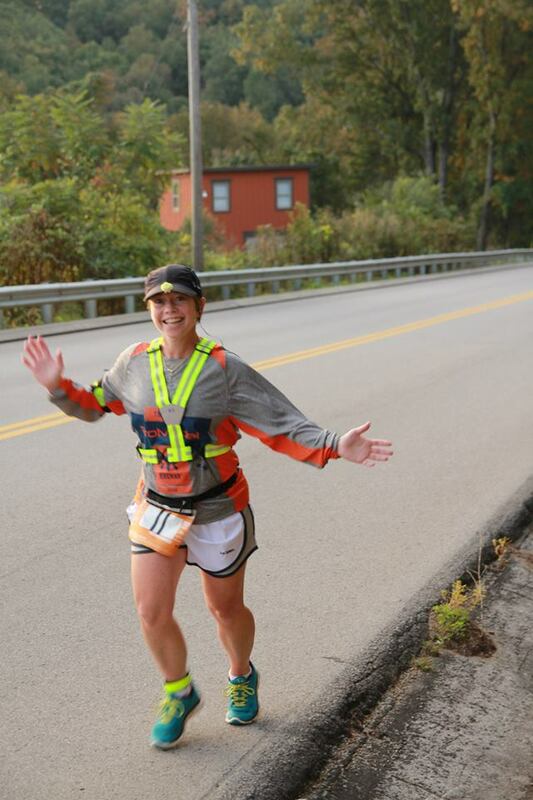 It’s tough and there’s a lot of hills, but it’s a lot of fun.” Fun? 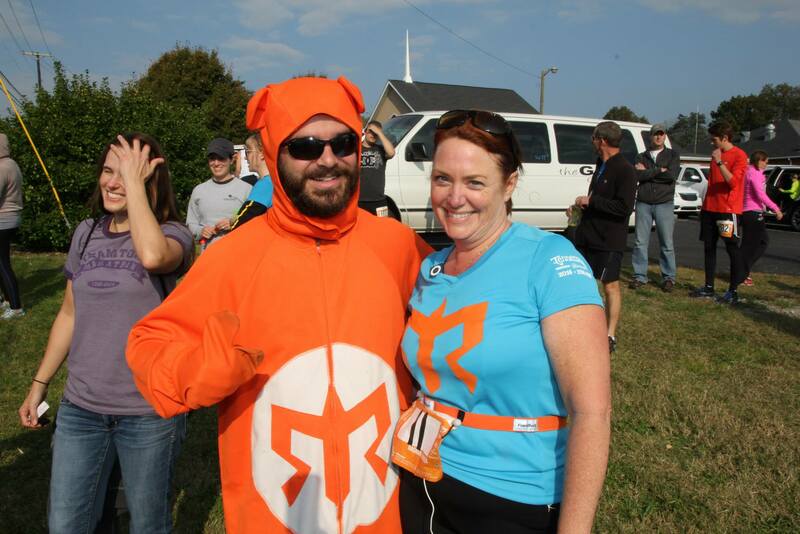 “12 friends, 2 vans, 2 days, 1 night, 200 mile relay…unforgettable stories.” This is Ragnar. Pat Sullivan’s blog about Ragnar began with this quote last year, and I think it summarizes the event for the rest of us still. But to get a true picture of Ragnar, you really have to put yourself in a white, 15 person passenger van with 5 other people. It’s close quarters in there. It goes from clean one minute to trashed the next and never smells good or is quiet enough to sleep. Some people are your co-workers, some are friends, and some are complete strangers. 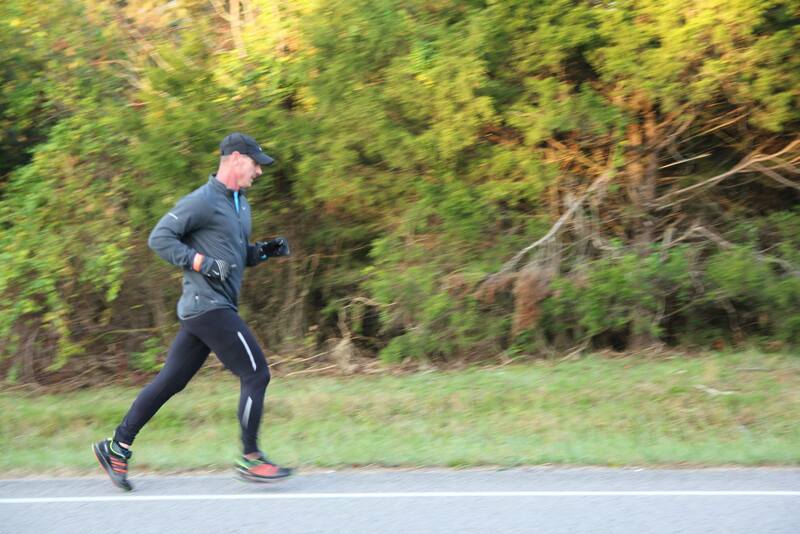 You then have to imagine you are about run anywhere from 4 to 8 miles – it’s now YOUR turn. Whatever routine you had to get ready to run at home is gone…replace that with stretching in a van surrounded by running shoes and gym bags. This is when you start to get nervous because you’re in unfamiliar territory, you’re excited, but also tired, and there’s a good chance you have to go to the bathroom from all that water you’ve been drinking. This is when you hope you trained enough. This is when you tell yourself that after this leg, you still have two more to go…and you probably won’t be sleeping between them. This is when you say, “what did I get myself….” and then one of your teammates asks, “what do you need? Some water? Something to eat.” And you relax, knowing that the collection of people in that van are with you -they have your back and will help you through it, even if you are wishing you trained for this a lot harder than you actually did. 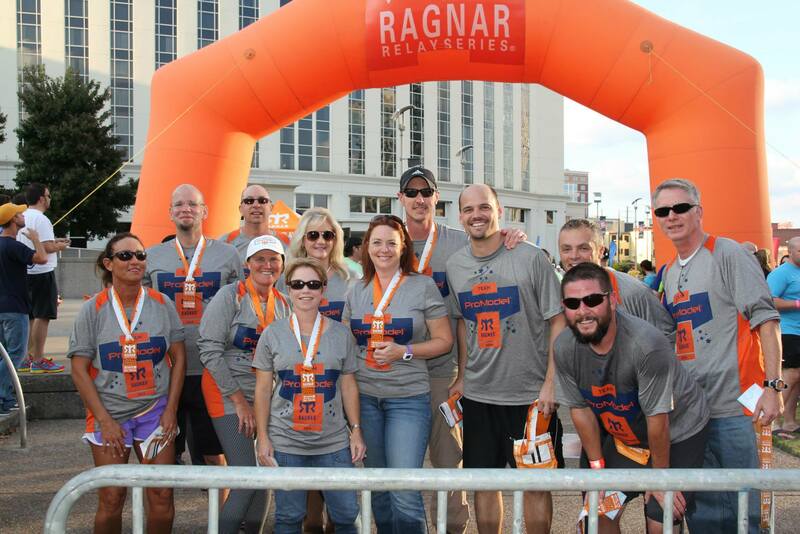 Another year, another ProModel Ragnar team built on commitment, dedicated teamwork and a great mixture of veteran leadership and new, eager faces. From October 24-26, Team ProModel meshed as a team in one of America’s most grueling endurance races. 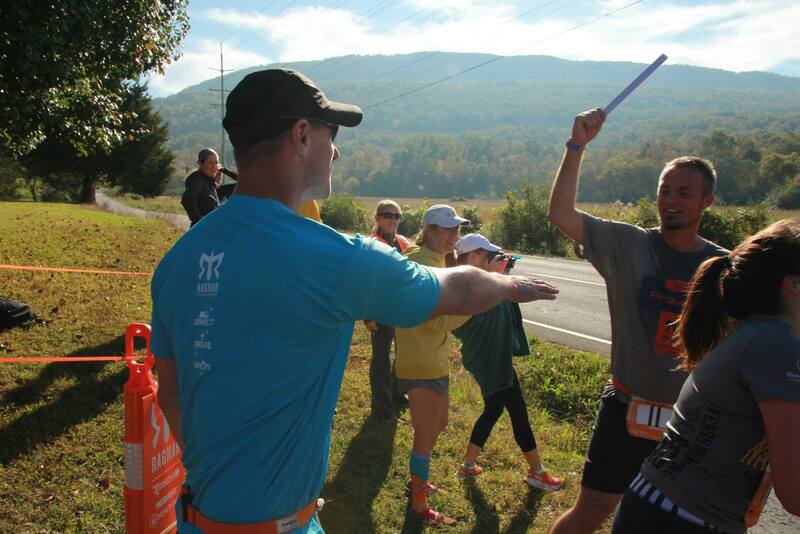 The Chattanooga to Nashville Ragnar Relay undoubtedly demanded an often extraordinary level of dedication and sacrifice. The twelve person 2014 team consisted of team captain Tim Shelton, (ProModel Sr Army Program Manager), Pat Sullivan (ProModel VP for Army Programs), Dan Hickman (ProModel CTO), Clay Gifford (ProModel Developer for DST), Jay Wisnosky (ProModel Technical Writer for DST) Brian Brown, Susan Whitehead, Sheri Shamwell, Mickelle Penn, Kelly Parker, Lisa Reyes and Jason Mcormick. And of course, with a great deal of support and commitment from Keith Vadas and Carl Napoletano…and the incredible effort of Christine Bunker (ProModel marketing) and our awesome driver (Chief Reyes). Lisa Reyes kicked off Race day at 07:30 Friday morning at a beautiful waterfront setting on the Tennessee River in Chattanooga. Each runner was scheduled to follow for three legs during the estimated 34 hours to complete the race. 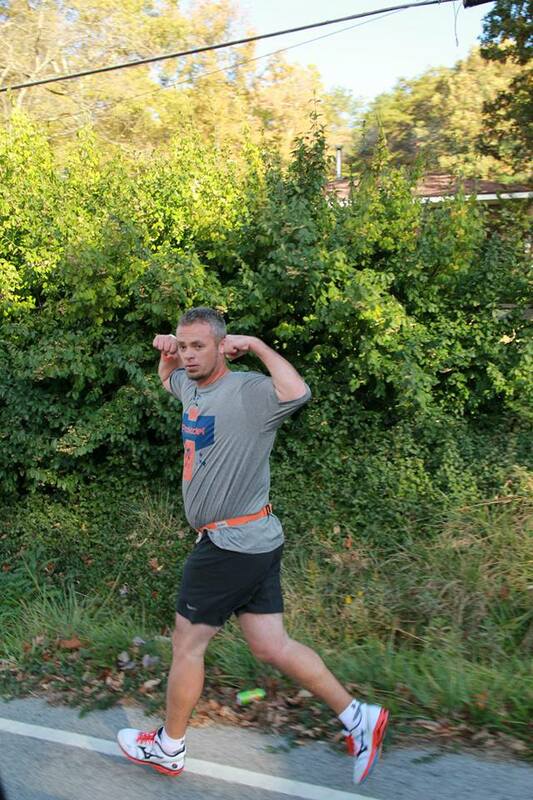 We planned for each of our 12 runners to complete 16-19 miles each. The two vans of Team ProModel met briefly through the race, with 5 intersection points where the baton was handed over from one van to the next. 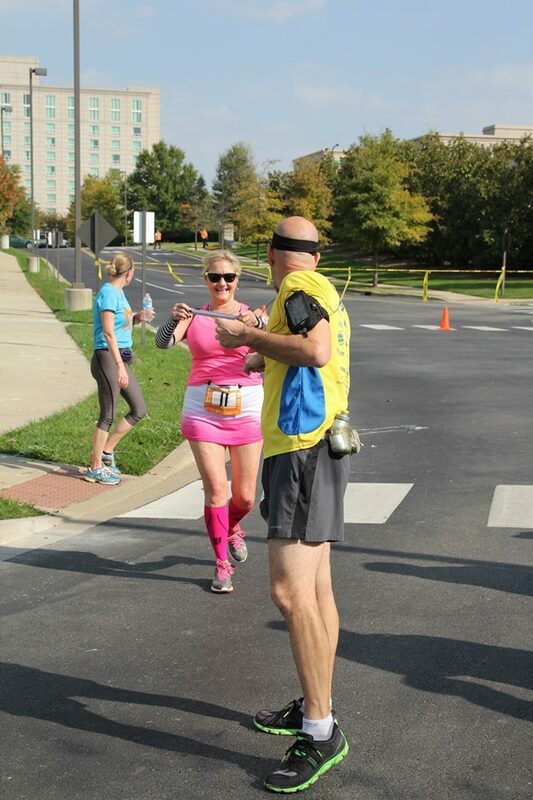 Miles and miles passed with each runner facing his or her own set of obstacles. 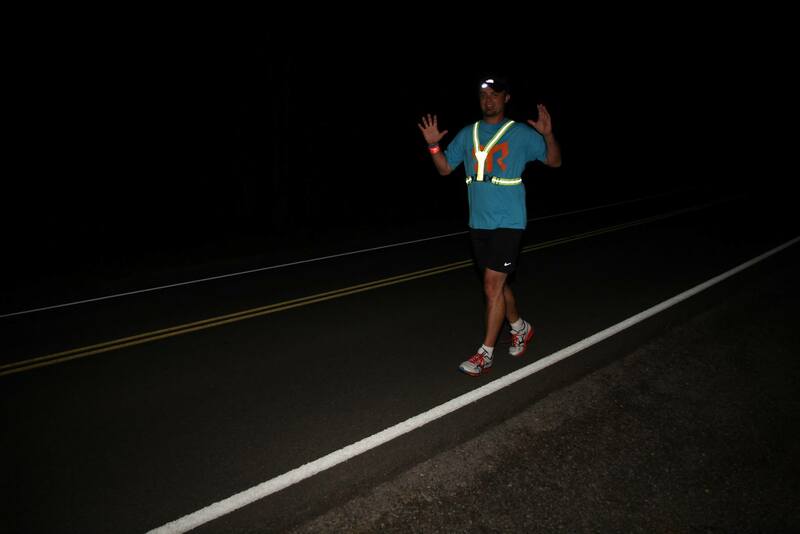 Some ran steep hills (Brian Brown climbed 1300 feet in elevation over 8+ miles with his first leg), or through the wee hours of the night with the sounds of dogs barking (and growling sound machines coming from another van) as Mike Penn would come to experience. Others came down the other side of those steep hills and endured the bright autumn mid afternoon sun – which Pat Sullivan can now vouch that 9 miles of beautiful Tennessee countryside is sometimes blurred by surprising heat. 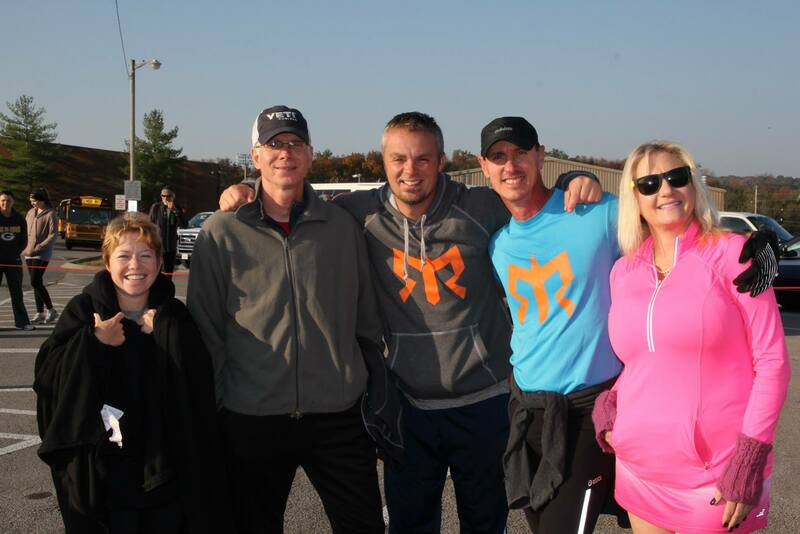 However, Team ProModel banded together to support each other, as well as other runners from other teams. There were plenty of laughs in between – often times over snack choices, foot odor, getting passed on the course by 12 year olds, bathroom strategies, sore muscles that make you walk funny, and delusions caused by lack of sleep. We spotted the little known Ragnasaurus, our vans were “branded” with magnets and paint from other teams, some people gained nicknames, and we all learned the value of fast restaurant service and having a bed instead of a gym floor to rest. Team ProModel made it 198 miles through the mountains, into the rolling hills of Tennessee and eventually to the Music City that is, Nashville. This group grew to become teammates and friends, after starting out with one common goal in mind – just run and have fun! 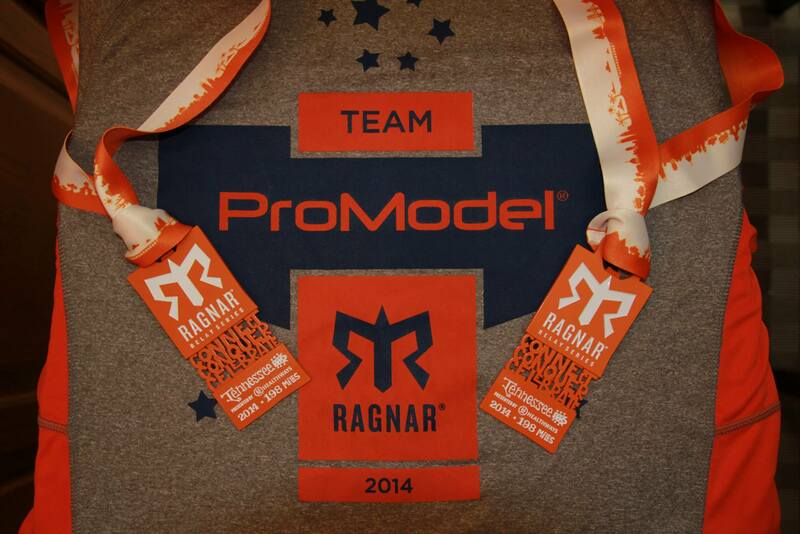 Thanks again for the great support and allowing us to represent ProModel…know you would have been proud.